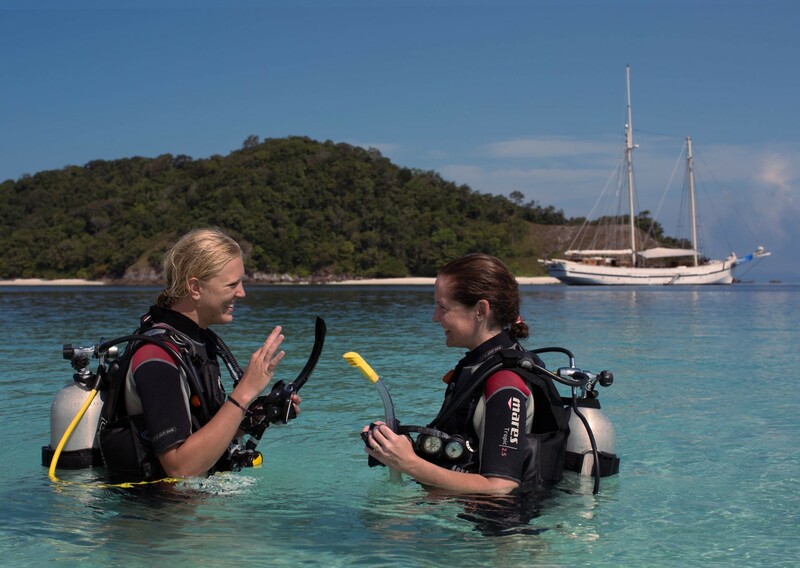 Emperor Divers has a super-saving Spring Sale open for bookings taken until 28 February. Plus new Inclusive benefits. • Red Sea from €829 / £739 on Emperor Echo. Saturday sailing and totally refurbished. • Maldives from €1239 / £1099 on Emperor Atoll, so popular with small groups. • Indonesia on Emperor Raja Laut from €2460 / £2189. Elegant and limited to 12 guests.